What does Your Mother’s Day Gift Say to Your Mom? Mother’s day gifts are quite hard to shop for because just how do we convey affection and love to the woman who gave you life and raised you? A lot of times, we panic when we think of mother’s day because we genuinely have no idea what to get so we end up with rubbish last minute gifts that give our mothers all sorts of wrong impressions. If you are looking for a mother’s day gift, check out some of our suggestions and their meanings below. Hot Girl Pearls – What do you give a woman who is going through menopause and is suffering hot flashes? These hot girl pearls are the perfect gifts because they are not only stylish but they are functional as well. All your mother has to do is put them in the freezer and wear them so she can be comfortable. This is the kind of gift that says you are sensitive to her needs. Jewelry – This is the kind of gift that really tells your mother how much you treasure her. 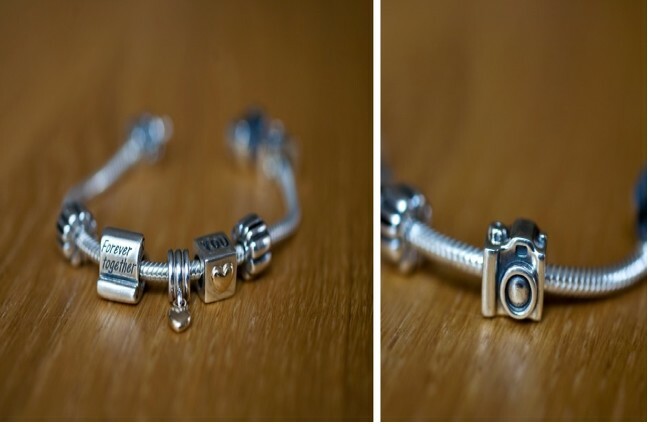 If you have more cash to spare, you can really spend tons for a nice bracelet or a nice Pandora charms accessory. However, if you do not have much money to spend on jewelry for your mother then what you can do is look for semi-precious stones that will give her peace of mind, ease her nerves, or open her chakras. Spa certificates – What better way to tell your mother that you love her than by bringing her to a spa where she can relax and unwind? Your spa certificates do not have to cost too much if you know where to get deals and you get them when they are cheap. You can look for Groupon deals that will allow you to pamper your mom and not spend so much. These gifts are the perfect way to tell your mothers just how much you love them. If all else fails, a heartfelt hug can also work wonders for mother’s day. This entry was posted in Lifestyle and tagged gift ideas, mother's day gift ideas.